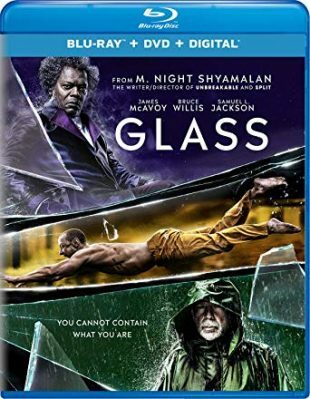 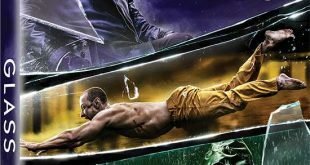 Horrornews.net and Universal Pictures Home Entertainment team up to giveaway a Blu-ray copy of M. Night Shyamalon’s GLASS. 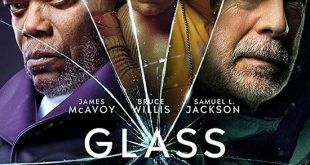 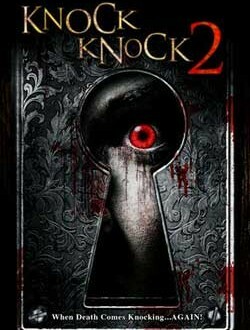 To Enter – Email joyhorror@msn.com with “Glass Giveaway” in the subject line. 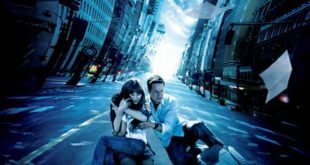 In the body of the email, please give your FULL NAME & COMPLETE MAILING ADDRESS (United States ONLY).